28th January - 8th February 2019 - No access to facilities due to exhibition changeover. Facilities will re-open at 10am on Saturday 9th February. 9th & 10th February 2019 - No access to lighting studio or digital suite due to Beginners Digital Photography Weekend course. 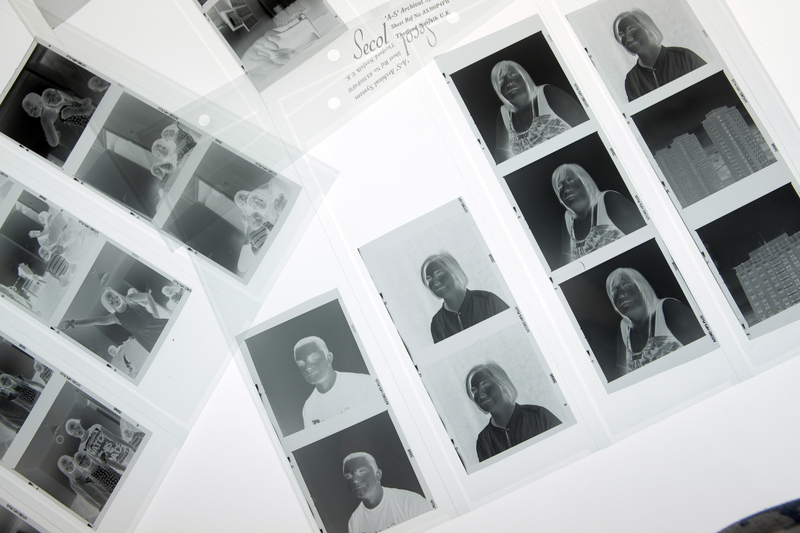 16th & 17th February 2019 - No access to lighting studio, film processing or darkroom due to Wet Plate Collodion Weekend course. 9th & 10th March - No access to No access to lighting studio, film processing or darkroom due to Salt Print and Cyanotype Weekend course. 8th April - 12th April 2019 - No access to facilities due to exhibition changeover. Facilities will re-open at 10am on Saturday 13th April. During courses access to some facilities will be restricted. This will be explained to you and e-mails from us will confirm this but please check when making your booking.